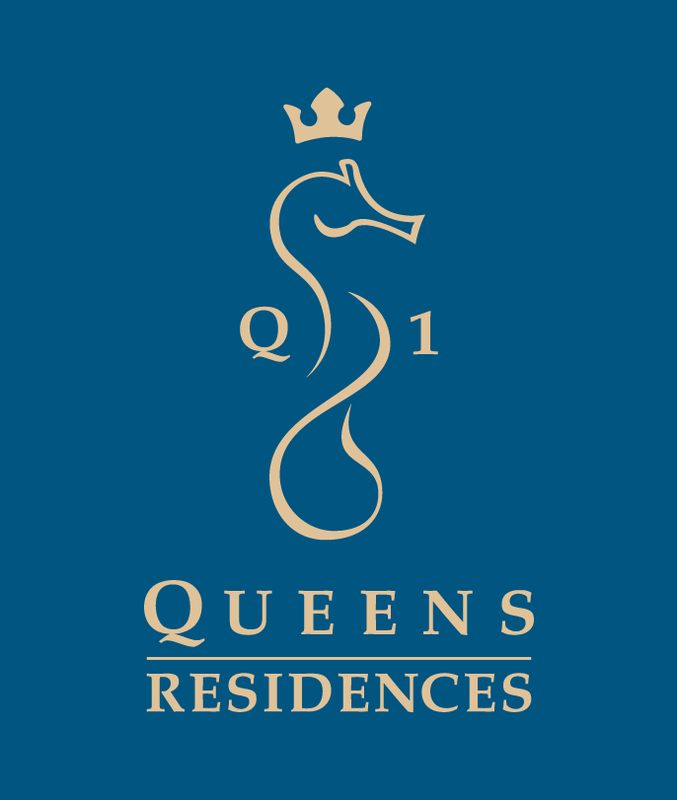 Q1, first phase of Queens Residences, designed to exceed your imagination through full spectrum of creativity with a sense of style, dedicated to inspire your everyday life. 500 units of exclusive condominium with a built-up area from 950 square feet to 1,650 square feet designed to suit variety of lifestyles. Residents can easily access to our signature commercial area on ground and first floor featuring fusion of restaurants and trendy entertainment outlet, and stroll along our sprawling sea fronting promenade overlooking the marina precinct. Q1 is a guarded community and it offers a safe and secure home environment by providing 3 tier security system along with separate entrances for both residential and commercial.